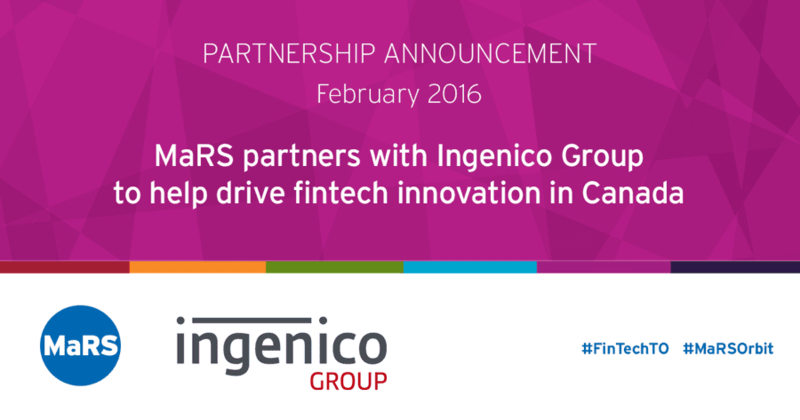 MaRS Discovery District and Ingenico Group Canada, the global leader in seamless payment, have entered into a partnership to drive fintech development and innovation. The collaboration between MaRS FinTech and Ingenico Group will facilitate the development and delivery of new fintech solutions, specifically around authentication, IoT and digital health. Ingenico Group has 30+ years of experience delivering secure payment solutions to merchants. 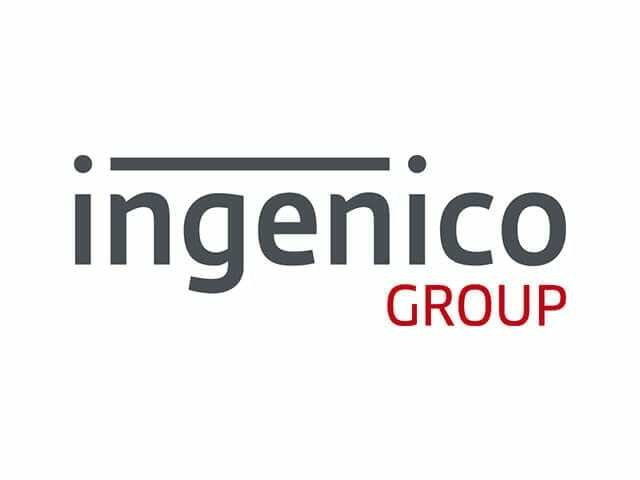 Ingenico Labs, a new division of the company, provides advanced R&D to drive innovation forward. Ingenico Group has established partnerships with Intel, Google and Panasonic to develop a strong ecosystem for technology innovation, with a focus on enhancing the consumer journey through connected devices, authentication and more.